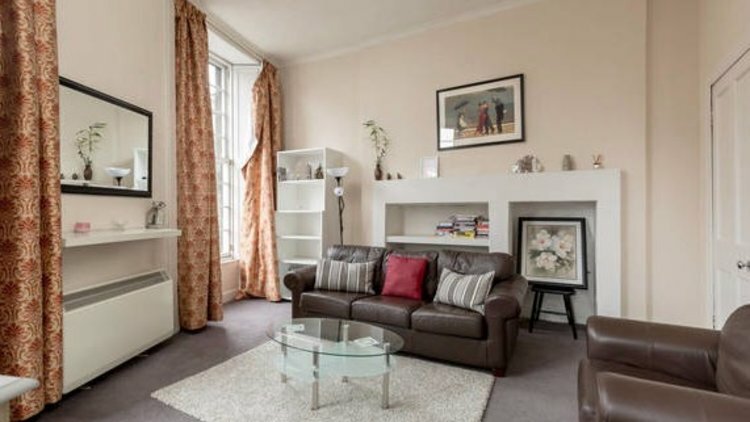 Very large one bedroom apartment located in the West End of Edinburgh. 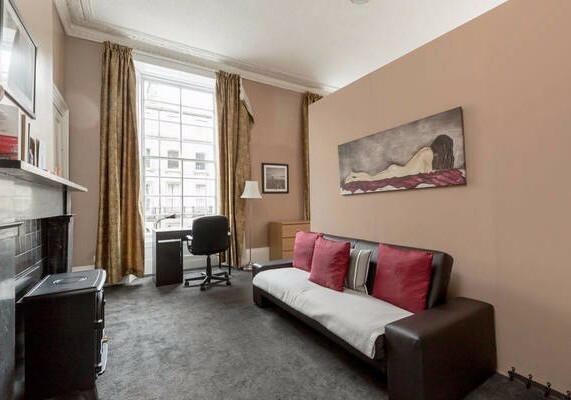 Would suit professionals, couples and any one who would like to be living within easy access to the City Centre. 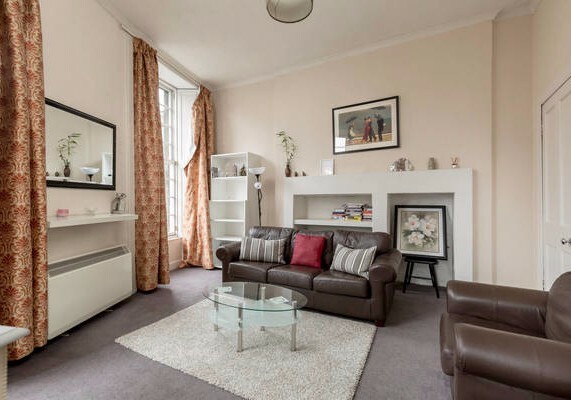 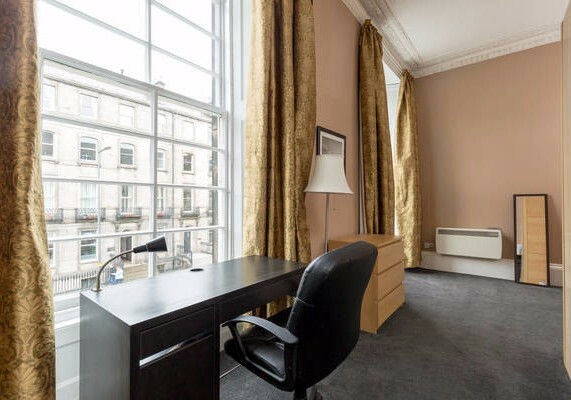 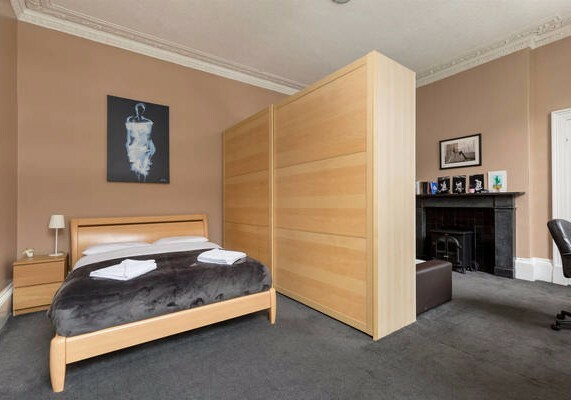 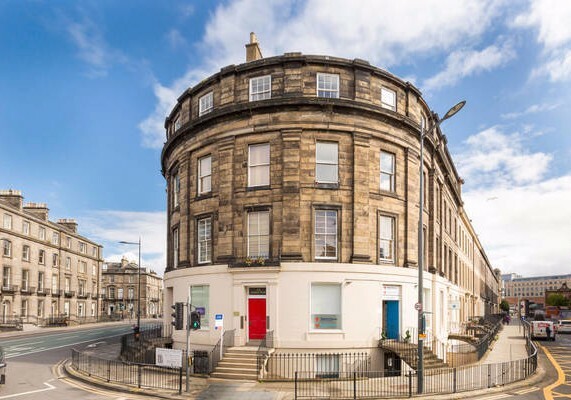 Large double bedroom, study area, living room over looking the West End of Edinburgh, kitchen with dining table to seat 4 and a bathroom with a bath and shower over the bath. 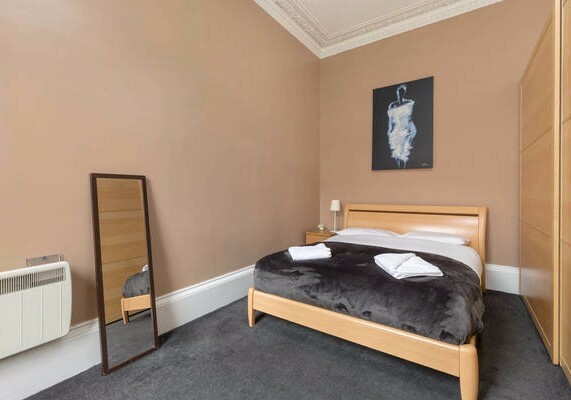 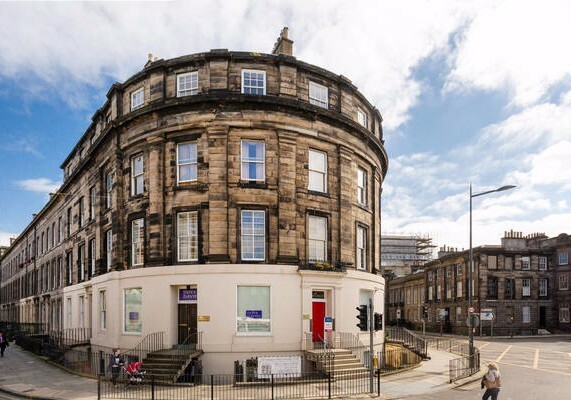 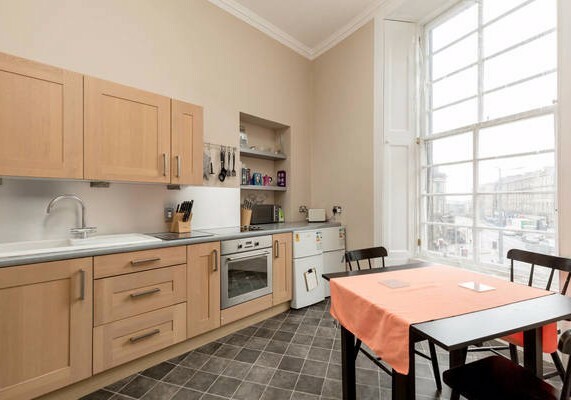 The apartment is very central, close to Haymarket Station & Princes Street near the vibrant West End. 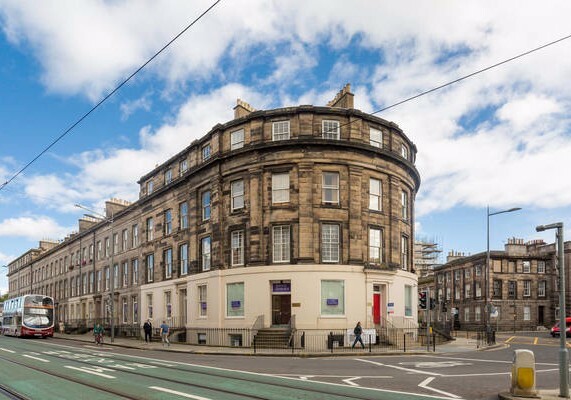 Pay and display parking available. 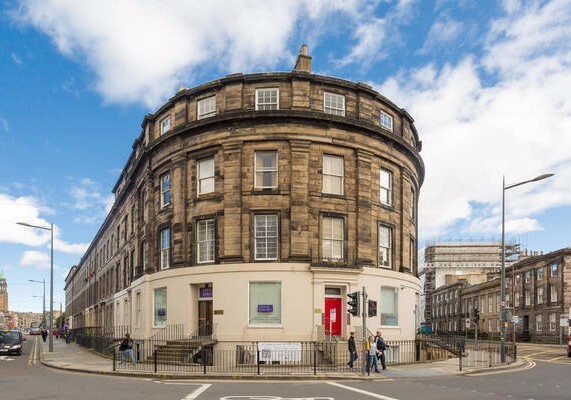 Nearest would be Palmerston place or Canning Street. 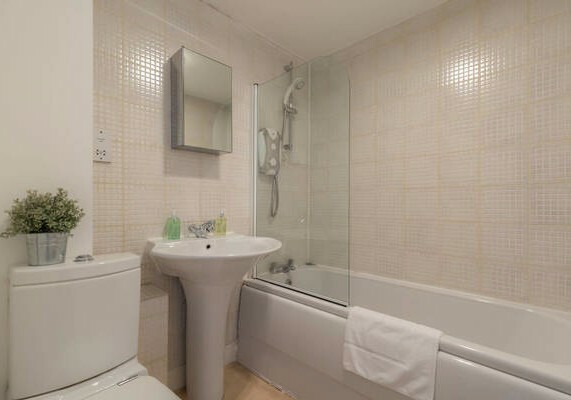 No one has reviewed Atholl Place - 1 Bedroom Apartment (12) yet.